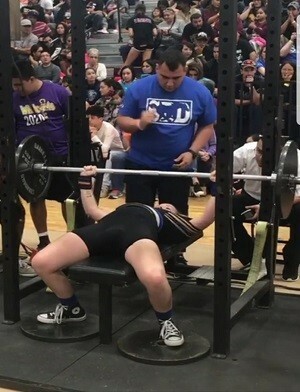 Panther's Gold - Galvan & Ingleside H.S. 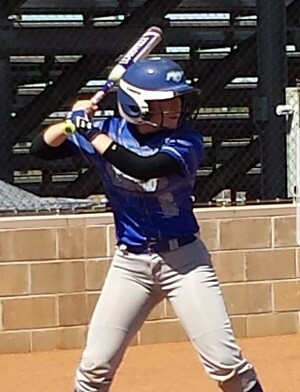 This 2020 grad plays softball at Ingleside H.S., competing in District 31-4A play in the Texas Coastal Bend area. 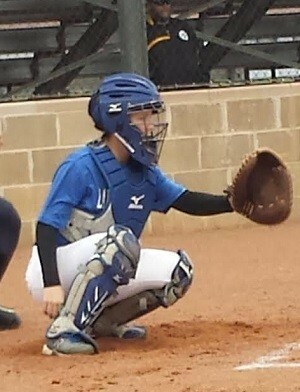 As a freshman, Zoey was the starting Catcher on the JV unit all year, but was brought up to the varsity unit as a base runner where her excellent speed could be utilized. As a sophomore as a full time varsity player, Zoey saw time behind the plate and in the Outfield when needed, but settled in as their starting 3B. Playing her club ball with the highly regarded Panthers Gold - Galvan squad, she is primarily utilized as a Catcher but also sees time at 2B, 3B & in the Outfield. 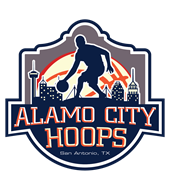 Poised for a massive upperclassman career, Zoey is without a doubt a young lady to keep a close eye on these next few years in both high school and select play! Standing 5'2"-125lbs as a junior, Zoey combines her high softball IQ with her competitive demeanor and her ability to dominate at multiple positions to have a bright future still ahead of herself at IHS, with her Panthers Gold squad, and beyond. 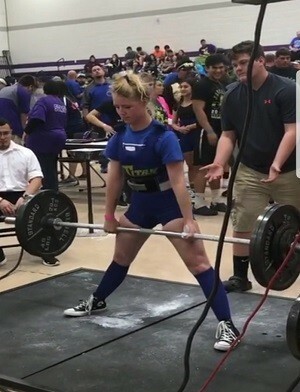 Also a highly accomplished Powerlifter in the 123lb weight division, Zoey was named the THSWPA Female Powerlifter of the Year, placed 5th in District, and 6th in Regionals as the only sophomore competing against seniors. As soon as her stats are released, they will be posted here! 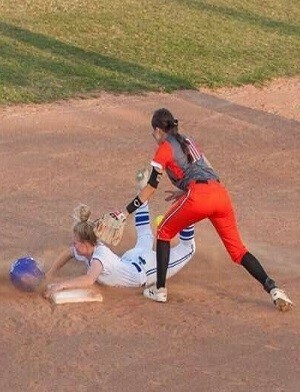 While Zoey has already proven herself on the softball fields so far in her underclassman career to-date, she is also focused on keeping her grades up to reach her lofty collegiate goals. As a junior, Zoey is carrying a solid 3.5 GPA, including AP & Dual-Credit Courses, has a part-time job, scored a 22 on her most recent ACT, will be taking her SAT exam in the near future, and is also a volleyball player. For more information on Zoey, contact our San Antonio based staff at (210) 494-6363 anytime! Please Note: If you've received an email from us regarding Zoey Cappleman, his or her phone number and email address are provided within that email for your convenience.